We got a comment that brings up a good question-- What is vegan buttercream frosting? Buttercream frosting is typically made with butter, so what should we call it vegan (non)buttercream? 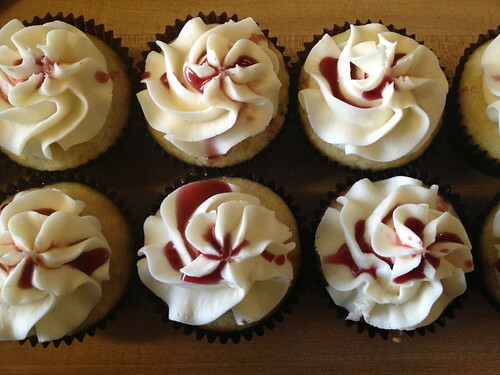 If you have any tips or recipes for vegan (non)buttercream frosting, please share with us in the comments. 2. add sugar and whip until light and fluffy. Also the recipe book "Vegan Cupcakes take over the world" from Isa Chandra Moskowitz has some fantastic vegan recipes for baking and frosting. Thanks for sharing! We love Isa's book. This looks very good. I will like to prepare in my home.